The Park Inn, Raddison, in York played host to FER members, where several part suppliers took their turn to present to the audience. 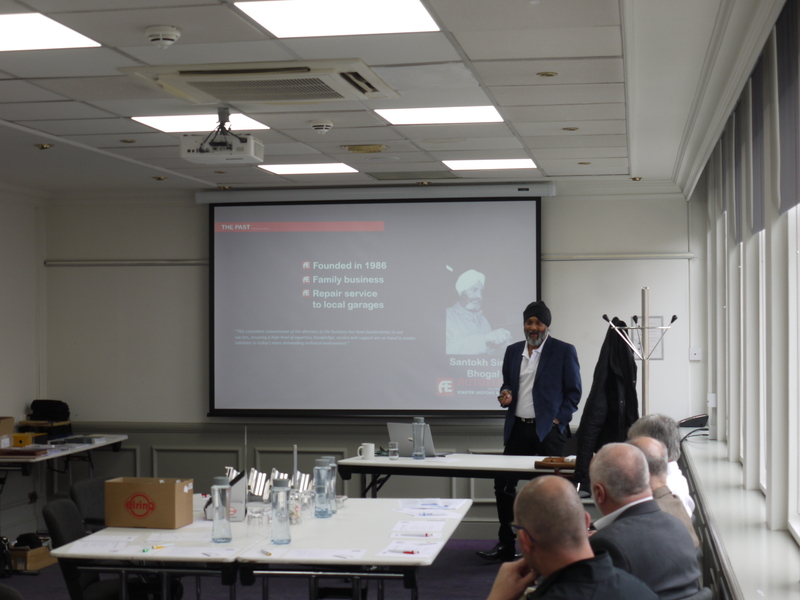 Tony Bhogal, a renowned figure and stalwart of remanufacturing, said fault diagnosis was not only critical for first-time repairs, but that it would assist businesses in ensuring they have the correct stock portfolio to meet customer demands. 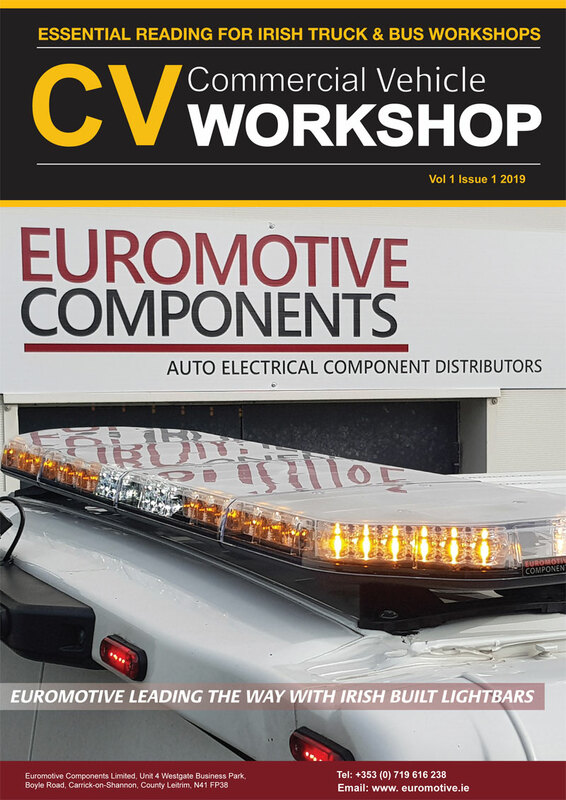 At Autoelectro, stock availability is a pivotal part of the company’s offering, with tremendous work conducted behind-the-scenes at its headquarters in Bradford to ensure its range is updated and suits the British and Irish markets. The library is brought up-to-date weekly, demonstrating its car parc pedigree regularly. From a Porsche 968 and Maserati Quattroporte to a Perodua Myvi and Daihatsu Extol, the remanufacturer has received an eclectic mix of customer enquiries for obscure starter motor and alternator references over the course of its 30-year remanufacturing history, which it continues to fulfil. Bhogal, with more than 30 years’ experience in the sector also told FER members of the rapidly-growing trend of customers ‘browsing online’ to check product availability, order parts and arrange warranty returns.